We carry a full line of FoldIt Dock Carts. 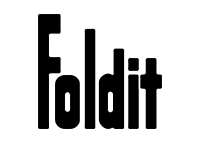 Click here to view the full line of FoldIt Dock Carts. We’re happy to offer you personalized assistance with all your diving needs.